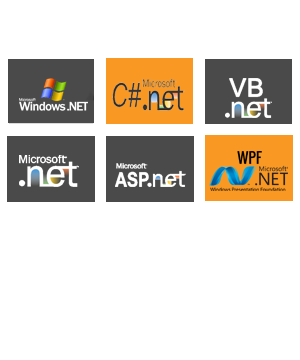 Hire experienced Devexpress ASP.Net WPF Programmers. 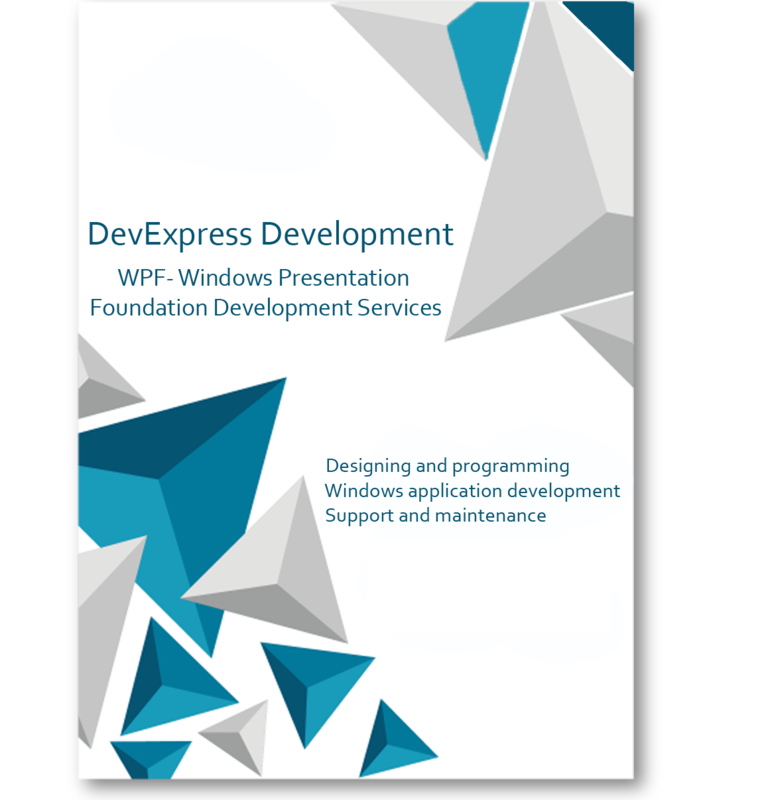 Best Devexpress .NET WPF Development Compny India. SummationIT has rich experience in DevExpress development projects. Our skill lies from Winforms Development to ASP.Net related development with DevExpress Tools. We are pioneer at building applications completely using devex controls. We have a vast team of DevExpress based developers. Our DevExpress Team have in-depth knowledge about the complete controls and they have implemented different projects using DevExpress for the past 10 years. Our DevExpress dedicated team has excellent knowledge in .net. We understand better about the software industry and its need as per the current trend. Our DevExpress developers have in-depth knowledge about the Software development requirements and they develop accordingly for a client. 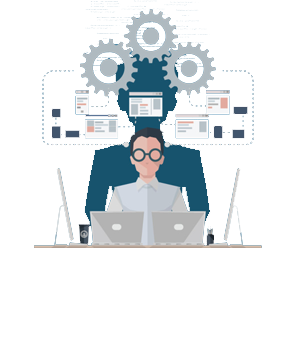 Our DevExpress developers have more than 10 years of experience in software development. We understand well about the changing pace of IT industry requirements and the technology that is required to implement in it. Our DevExpress developers adapt latest technologies of software development. SummationIT has skilled in-house pool of professional DevExpress Developers. We offer wide variety of DevExpress Development Services which helps you to reduce the time to market. Our Team has strong knowledge on IT Industry updates hence they understand well about the need of the customer and develop the application as per the need of the client. DevExpress Development to SummationIT and stay relaxed. DevExpress development is our core skill. Our DevExpress team are highly skilled in using DevExpress tools. We have proven track record of delivering excellence of service to our clientèle. Below are the few mentioned benefits you will get when you work with the expert partner SummationIT. Dedicated Team for DevExpress Development. 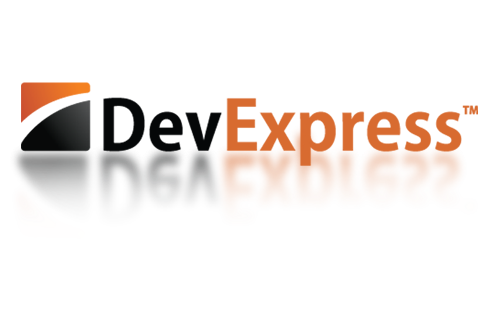 Need Devexpress Development for your project or product? We are an Innovative Technology and business driven professional service organization. We are committed to deliver state of art business solutions through our engineering excellence. Being a value added service provider for enterprise software applications development on a global platform Summation IT focusses on delivering quality and flexibility in engagement.